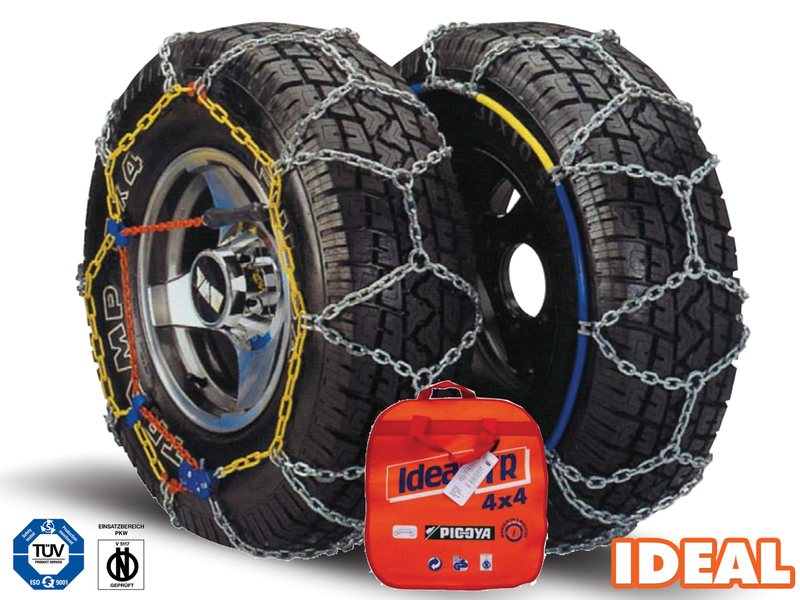 PLEASE NOTE: These chains are heavy duty and suitable for 4x4, Vans and Pickups. Not many good value options around for my tyre size. 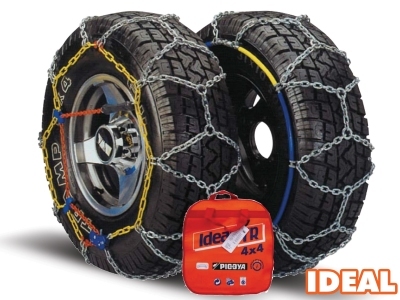 These Ideal chains didn’t break the bank!